AirAsia Zest, the world's leading low-cost airline, launched it's first CEB-KL flight last December 1, 2013. 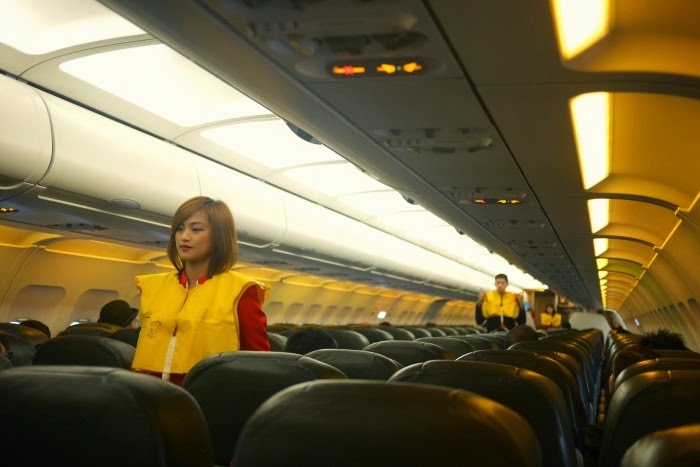 I, together with some media and travel agents were lucky enough to be invited to go on board and be a part of their very first flight from Cebu to Kuala Lumpur. I was literally in Cloud 9 since I've never been to any parts of Malaysia. 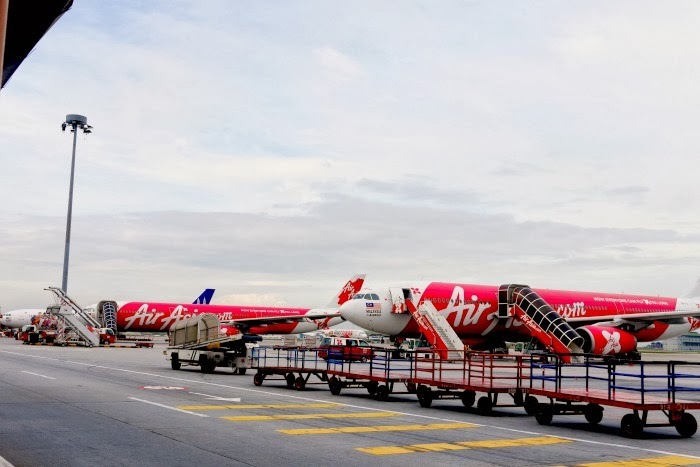 To make the trip way cooler, Air Asia together with Tourism Malaysia took care of everything and made sure that we can experience what Kuala Lumpur has to offer. 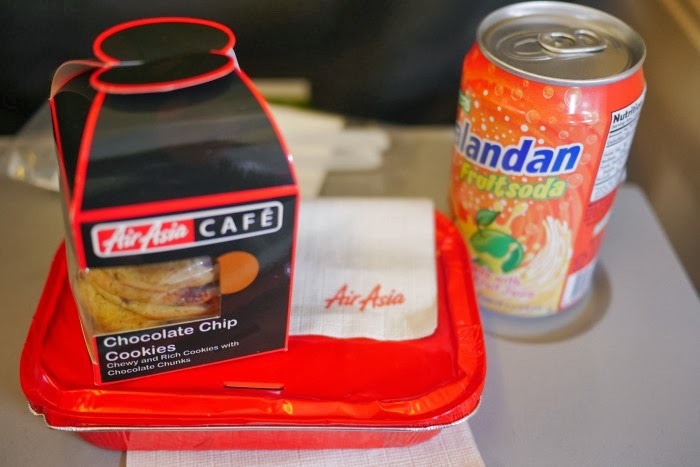 Quick meals were served on the flight to KL by their friendly and approachable flight attendants. Hot meals are also being offered on board. 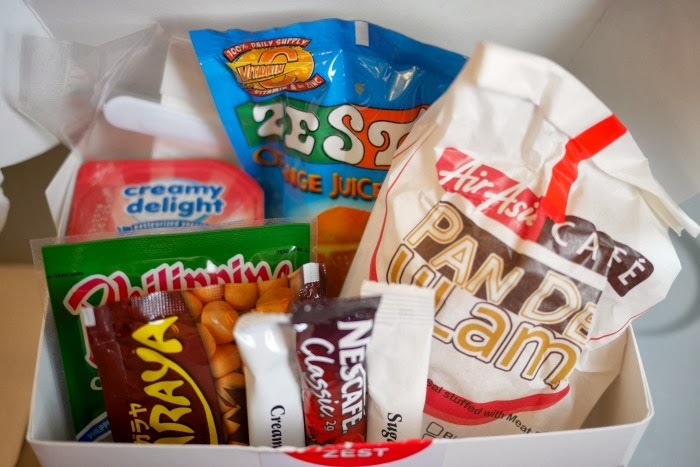 One can order the meals upon booking or during the flight. 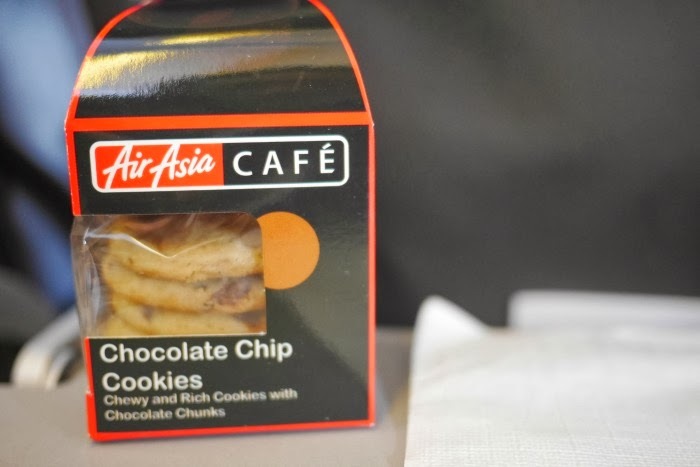 On our return flight to Cebu, we were served by the two hot meals on their menu: Uncle Chin's Chicken Rice and Junior Cho's Korean Beef Stew, Chocolate Chip Cookies for dessert and our own choice of sodas. It was so yummy that one box was not enough. Here is the list of prices on what they are offering on board. It was indeed a great and safe flight. 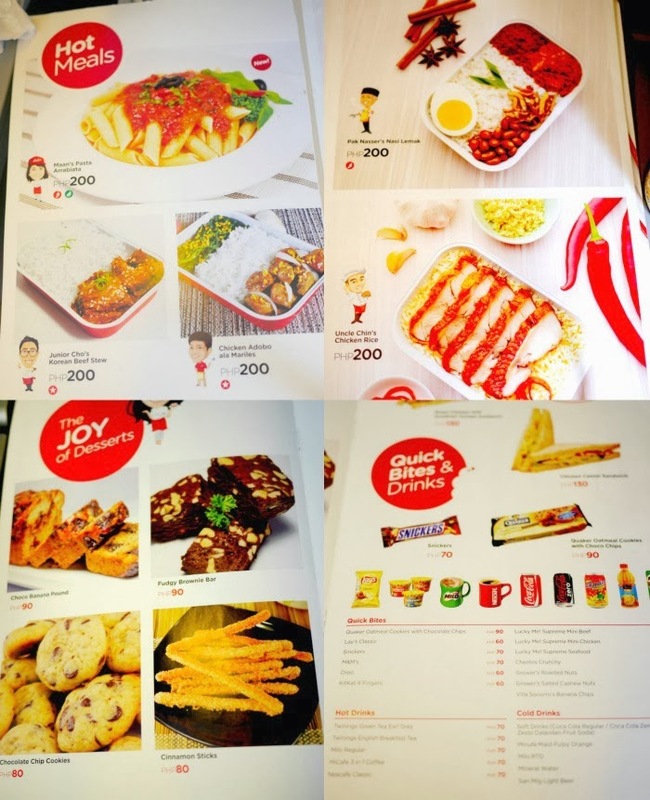 I am now looking forward for more travels with Air Asia Zest, especially that they're offering very low-cost airfares! AirAsia Zest's CEB-KUL service is available 4x weekly (Monday-Wednesday-Friday-Saturday) effective December 19 until further notice due to operational requirements. Or visit www.airasia.com for more flight details.